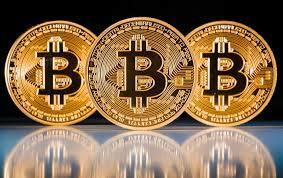 Bitcoin (and cryptocurrency in general) is meant to be the next big thing since the invention of the Internet. It has been around since 2009, and it’s getting bigger and bigger! “Bitcoin is a worldwide cryptocurrency and digital payment system, called the first decentralized digital currency, as the system works without a central repository or single administrator. It was invented by an unknown person or group of people under the name Satoshi Nakamoto and released as open-source software in 2009. The system is peer-to-peer, and transactions take place between users directly, without an intermediary. These transactions are verified by network nodes and recorded in a public, distributed ledger called a blockchain.